All students and parents are encouraged to please remember the four anti-bullying rules. If we know that somebody is being bullied, we will tell an adult at school and at home. 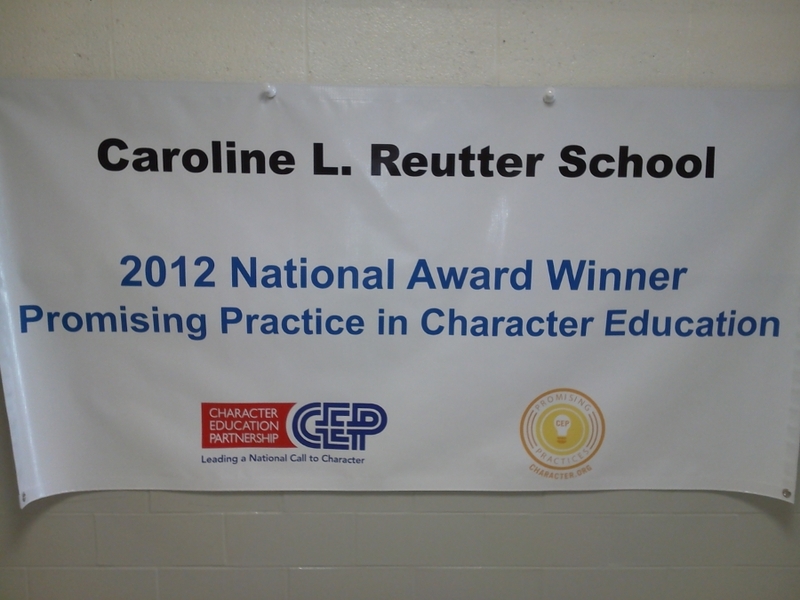 Reutter School has teamed up with the Anti-Defamation League in order to become a No Place for Hate School. No Place for Hate enables schools and communities to challenge anti-Semitism, racism, hatred, and bigotry in all forms. By providing a model for responding to and preventing acts of hatred, No Place for Hate is an innovative and powerful method for reducing bias and bullying, increasing appreciation for diversity and building communities of respect.